This research was an investigation undertaken through artistic practice, specifically the artistic direction of Illuminated by Fire: a multi-artform, multi-site, large-scale artwork on the theme of fire with 15 artists and over 50 other collaborators. 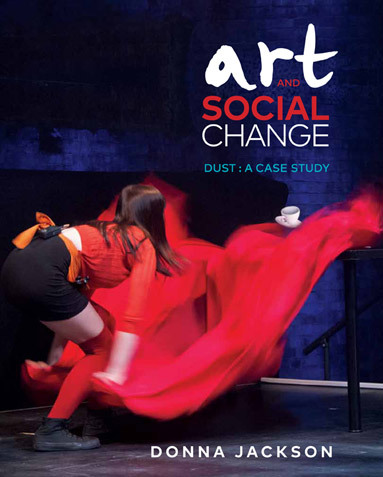 The doctorate analysed the artistic methodology employed by the artistic director throughout the project including from concept development, community engagement, artistic collaboration and audience development perspectives. Have you ever wanted to join the circus? Wondered what goes on behind the scenes? What do trapeze artists think about as they swing through the air? Reading this book lets you become an armchair acrobat. 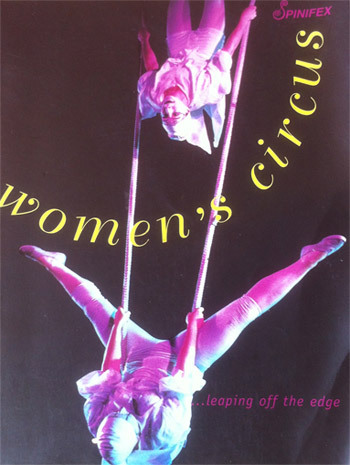 Established in 1991 as a community theatre project to work with survivors of sexual assault, the Women’s Circus subsequently created innovative shows, toured to China in 1995 and has maintained a training program for women of all shapes and sizes, backgrounds, ages and abilities for fifteen years.